Keramiek Museum Princessehof - Recreation in Leeuwarden. 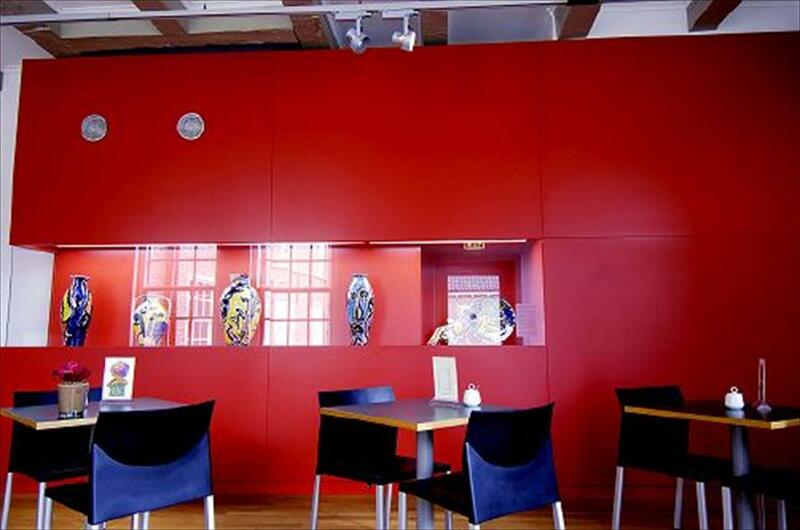 The museum has a world famous collection of Asiatic china. Besides this the European collection has a rich and many sided picture of the ceramics in Europe between 1400 and 1900. All the Dutch factories who manufactured art nouveau ceramics, are represented in the museum. The collection of todays and modern ceramics is remarkable. Besides the standing presentations the Prinsessehof Ceramic Museum gives each year a number of many sided ceramic exhibitions. On top of this the museum offers something for all ages. There is a special program for very young children and older ones and there is a choice of group guided tours. To finish up, there is the possibility to work with clay or paint tiles. 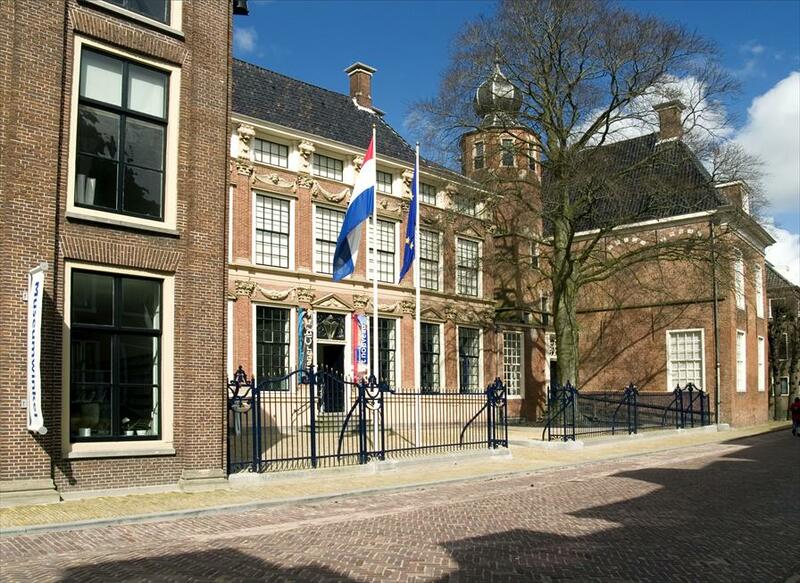 Het Princessehof is situated in a national monument18th century town palace of Maria loise van Hessel kassel, Prinsess of Orange Nassau, and fore fathers of our present day Queen. This is the only ceramic museum in The Netherlands and it enjoys an international reputation.